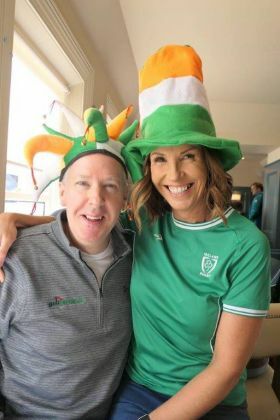 Ken and Leila are all set for the Irish defence of the Six Nations. TUI Ireland hosted key trade partners and Travelbiz for what was a great day even though we went down to the English. The Hats and craic was great. Simon was delighted.